Bussmann Limitron™ JJN Series Single element non-rejection current-limiting fast-acting fuse is rated at 300-Amps and 300-Volt AC, 160-Volt DC. This T class fuse has blade terminal connection and cylindrical body style. The interrupt rating of this fuse is 200-Kilo-Amps at 300-Volt AC and 20-Kilo-Amps at 160-Volt DC. It has dimensions of 1-Inch Dia x 2-3/4-Inch. The non-indicating fuse with bolt-on mounting, features melamine construction. It is suitable for large apartment complexes, multi-family meter stacks and VFD line protection. Avoids equipment damage caused due to short circuit by provides 10 times more protection. Avoids equipment damage caused due to short circuit by provides 10 times more protection. 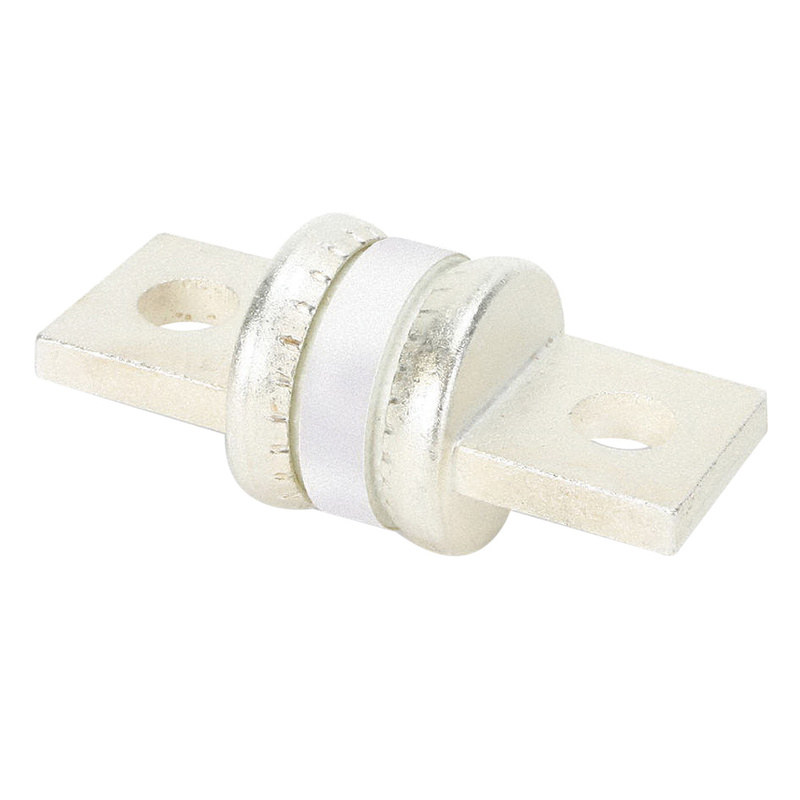 Fuse is UL listed, CE/CSA certified and RoHS compliant.